Every individual is different with the approach or habit of everyone contrast with each other. Some people have adopted the bad habits that can be dangerous for themselves and the people associated with them. 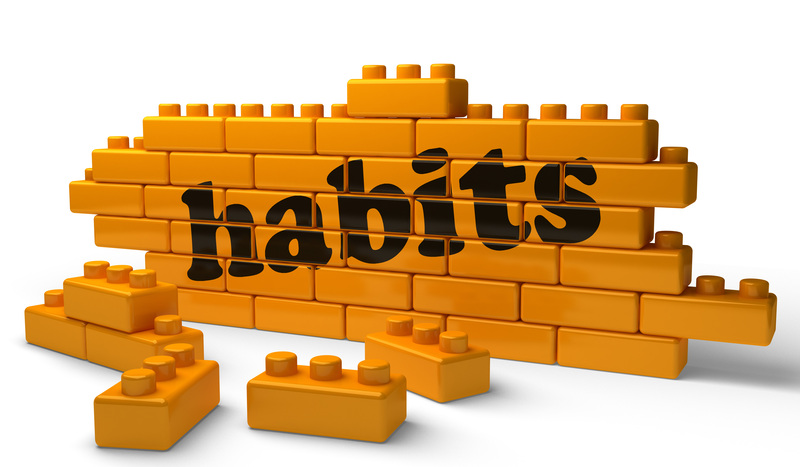 On the other hand, there are few individuals with good habits that are equally beneficial for everyone. You can’t count the number of people who have this bad habit but, whoever has this habit has been nothing but a stain on the society. People who smoke have a bad image in the eyes of people with every person thinking of them as addictive. Smoking not only is harmful to your lungs and body but also, it gives you mouth a smell which can`t be tolerated. People hate to go near the person who smokes and it leads to social life which is nothing but a shame. This is not a new phenomenon, but it is a habit which hasn`t helped a single person in the society. These type of people waste all their time sitting in front of the TV and we get a community or population who is obese, lazy and just a burden on the society. This Habit is vital to be countered before a large number of the population turns to it and society becomes fragile and weak. This habit is a need of time with any person, who loves to help others not only helps the society but gets the mentality which makes him happy all-round the clock. A social worker is a prime example of it, with no advantage but only a happiness which he gets by helping others. This habit is vital for society and every person who has it should be happy and proud of himself and should guide others to same. From the above, we could understand that many people could either harm or heal their lives by the habits they are in relation to. If you want to live a life with health and prosperity then, the best approach is to stick to habits which are not helpful for only you but the society you live in. Way to go brother! Keep inspiring us. U are so right. I've seen this happen to alot of my friends. Great post @vandrei.razvan. Every man has some good and some bad habits. That's right, people should give up their bad habits, otherwise people will be more dangerous. Yes, but as you and me and everyone knows, that's one of the hardest things to do. ai dreptate, mai putine chipsuri. ma bucur sa vad si un roman pe aici. you have voted on me @adikuala. frankly i am amazed by your comment in terms of healthy life. until overthrow again in the next posts posts.